As you'll soon discover, there are plenty of things to do in Oklahoma City, whether you explore the city at your own pace, or embark on one of our Getaways. And, with an ever-increasing number of hotels, ranging from contemporary to historic, you can find the perfect place to rest your head after a day of adventure. 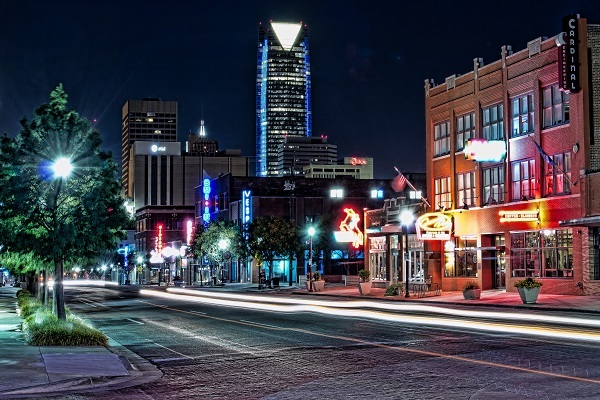 Learn more about Oklahoma City - from its history as a city "born" in a single day to the best ways to get here and get around to its attractions and events.